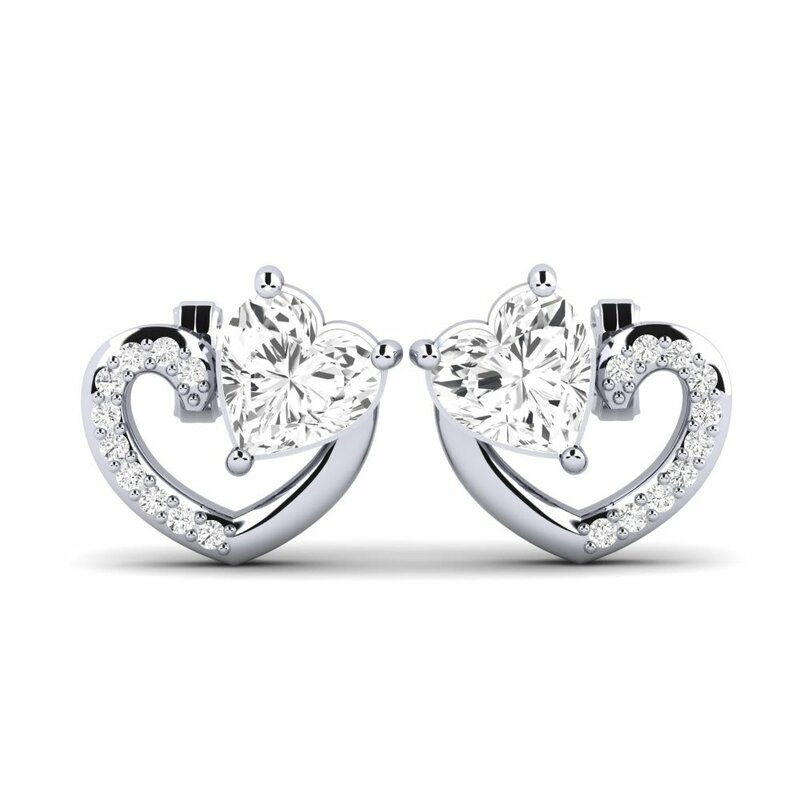 If you are searching for beautiful earrings give GLAMIRA earrings a try. In order to perfect any outfit you require an awesome pair of earrings to get it together. If you are out having fun with the girls in the town, you may require some gorgeous hoops. If you are going out and want to put on a sizzling dress, you may require drops. For the office, you might need to wear simple studs. If you want to make a statement, you will need to accessorize with one of the numerous jewels and metals that GLAMIRA carries. Which do you suppose would look the best, Sapphire or Topaz, with that girly summer dress you cannot stop wearing? As for workmanship, GLAMIRA is the best in its class. 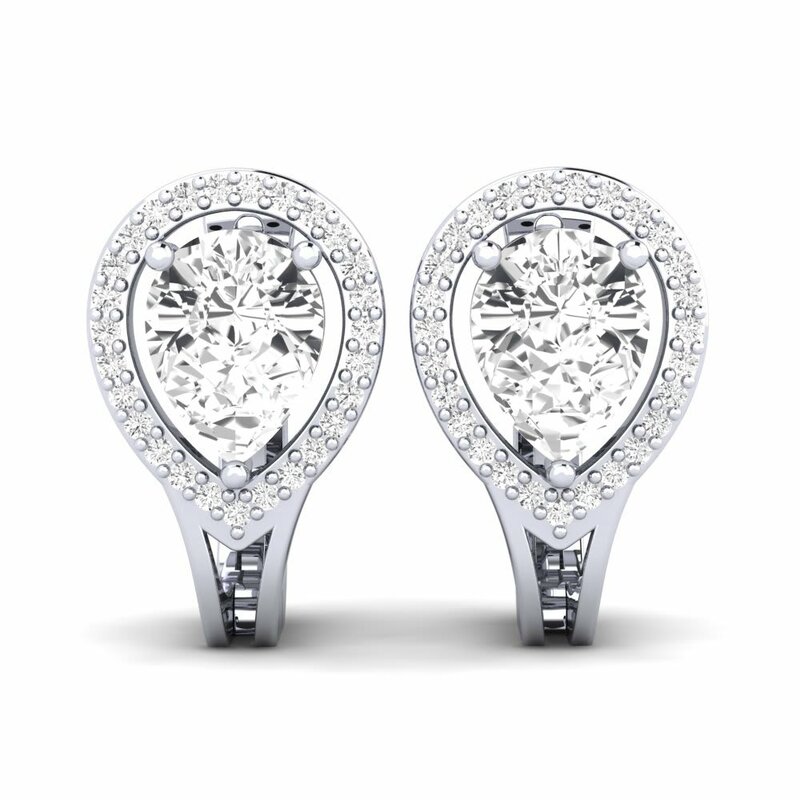 Regardless of the type of earrings you like GLAMIRA lets you personalize several different features. This lets you develop any design that you desire with your heart. 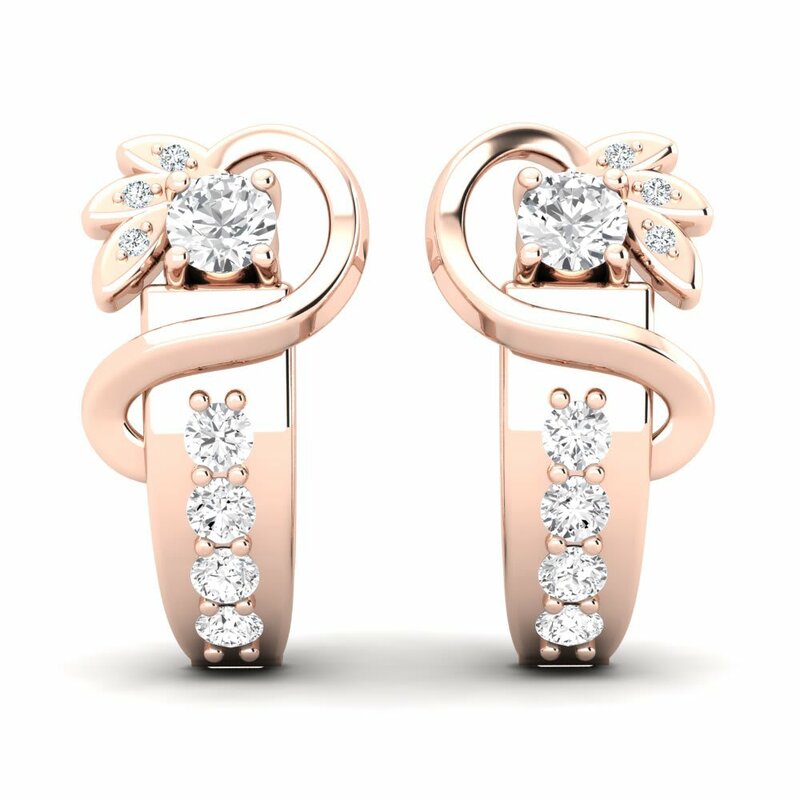 When you opt to buy a pair of earrings from GLAMIRA you have the option to choose the kind of metal you want, the hue of the jewel and even add a great number of unique touches to make your earrings just as uniquely special as you. 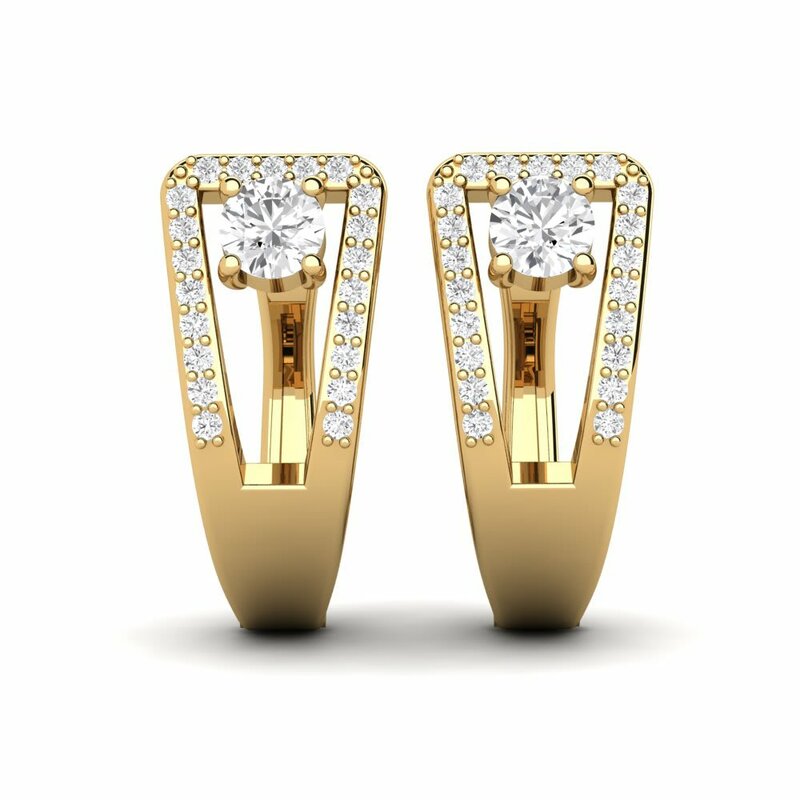 The great thing about creating your earrings at GLAMIRA is that you can choose from beautiful jewels like Diamonds and Emeralds. 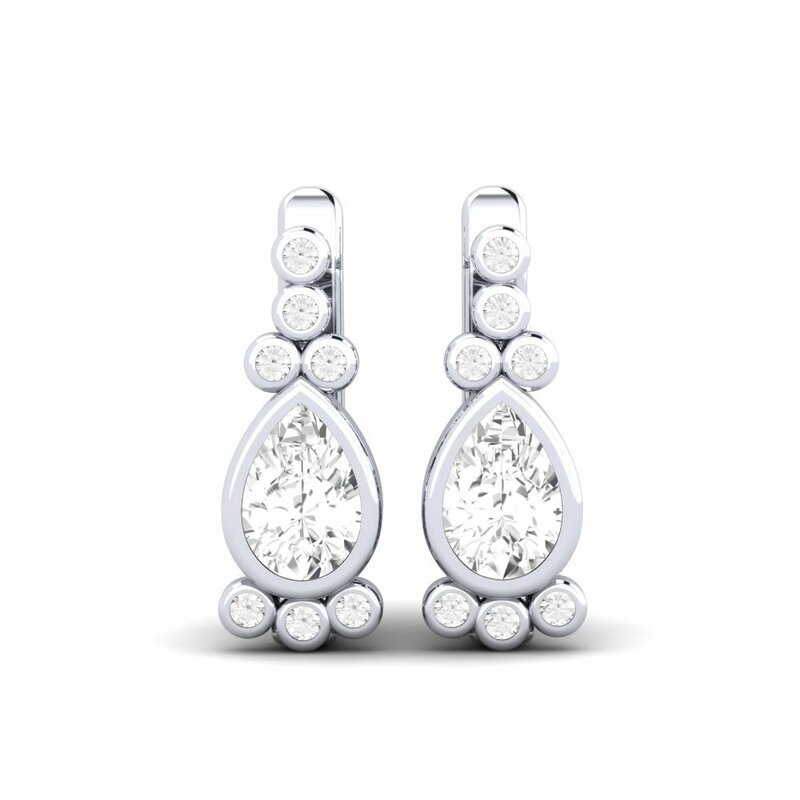 After you have picked the gemstone that matches with your awesome outfit, you can then create the rest of the earring. 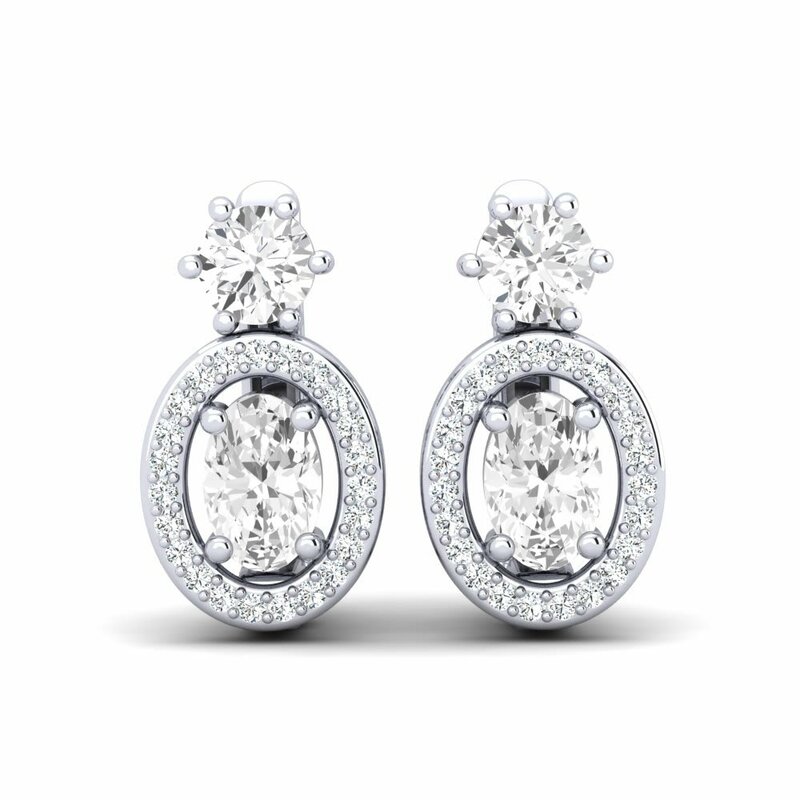 If you are not a fan of gemstones, GLAMIRA still presents you with the same opportunity to personalize hoops and drops.